The Farming Together With Nature project in Co Down has really helped some beautiful birds since it started in 2014. 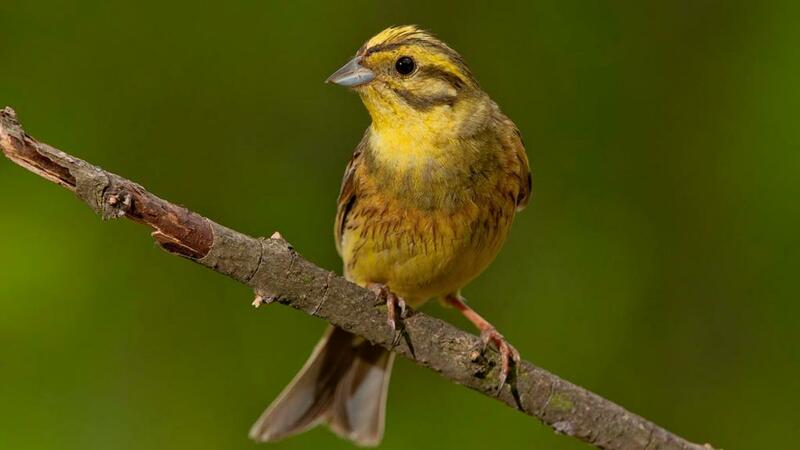 Yellowhammer numbers have increased by 54% in this short time, due to farmers creating habitats for them. Farming can be good for nature where the farmers have a love for natural beauty. Of course, government policy could be much more supportive. Our farm, at 150m, is too high for yellowhammers who also have recently evolved a preference for grain rather than the smaller natural seeds present on our land. 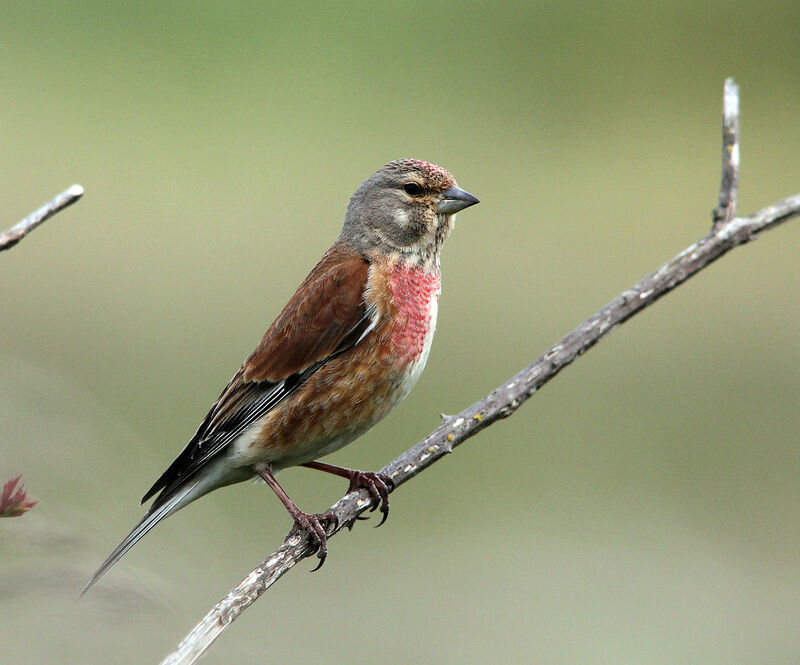 But linnets are now common visitors to our hedges since we began to cut them less often… easy peasy lemon squeezy. As always, our cattle lead a sustainable life eating the grass of our land supplemented by small amounts of seaweed.